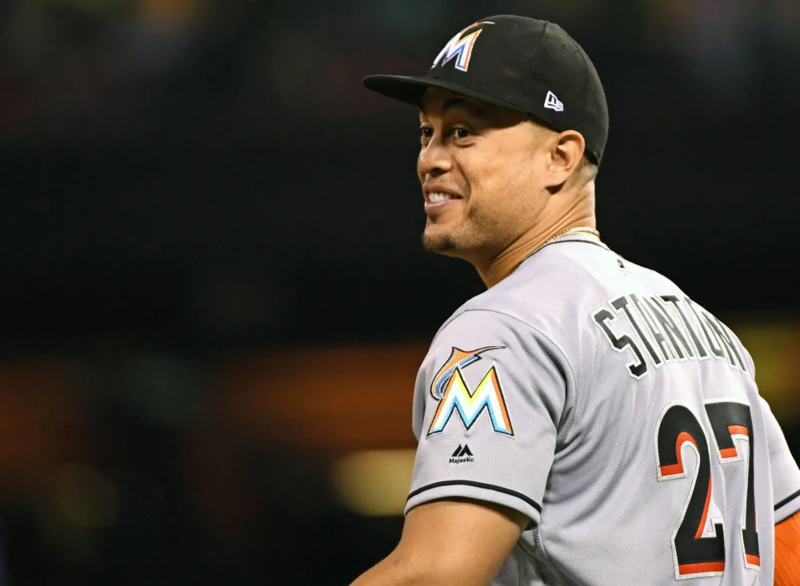 The deal Stanton signed in November 2014 with the Marlins blew away the previous MLB high-water mark by more than $50 million; the 13-year contract also set a standard for length. The first year of the deal was a disappointment for Stanton, who was limited to only 74 games due to a broken bone in his right hand. At the time of the injury in June, he had 27 home runs, four that traveled more than 460 feet. 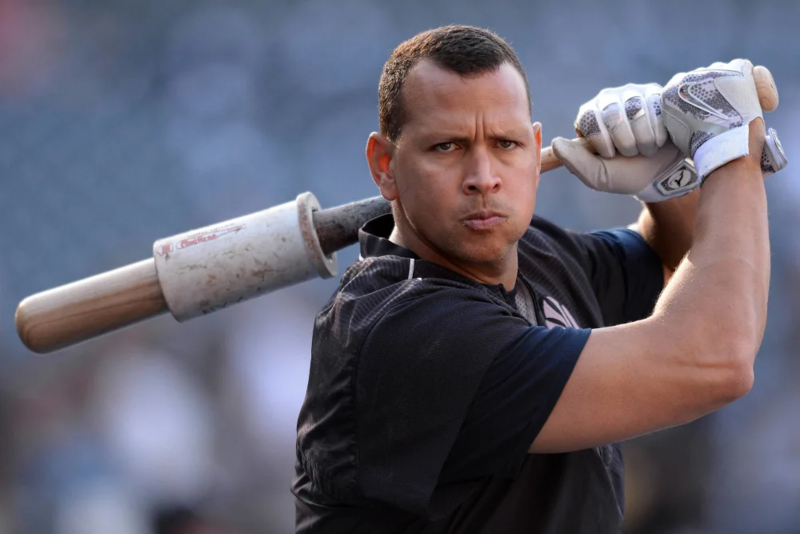 A-Rod redefined the game’s financial high-water mark not once, but twice, the first time coming when he inked a $252 million deal with the Texas Rangers in 2001. In his first year in Arlington, Rodriguez led the American League with 52 home runs and 393 total bases. He also became the third player in history with 50 homers and 200 hits in a season. He made $20 million more on his second epic deal, this time with the Yankees in 2008. That season he hit 35 home runs, scored 104 runs and led the AL with a .573 slugging percentage. 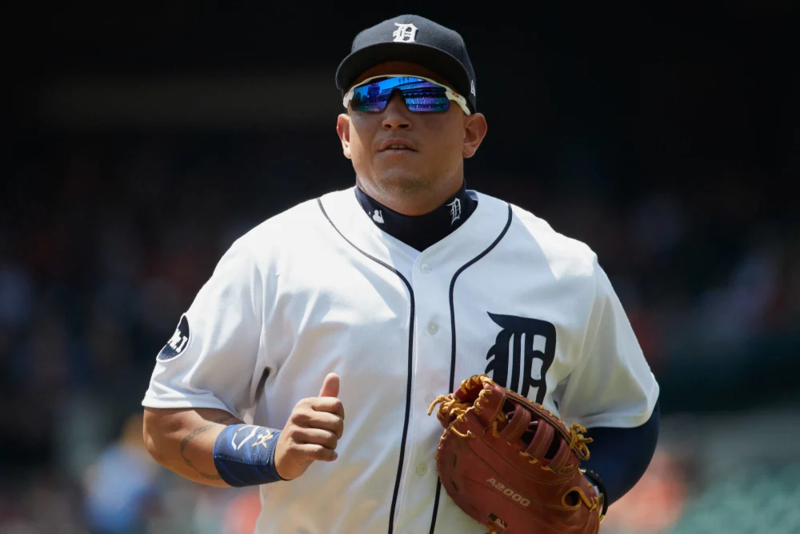 On the heels of his third consecutive batting title and second straight AL MVP, Cabrera was signed by the Tigers to a $247 million extension. 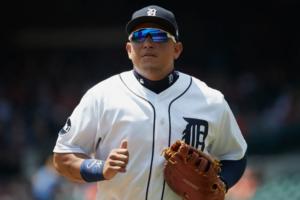 Although 2014 would be the only year between 2011 and 2015 that Miggy would not top the AL in batting, he still managed to hit .313, drive in more than 100 runs for the seventh consecutive year for the Tigers and lead the league with 52 doubles. 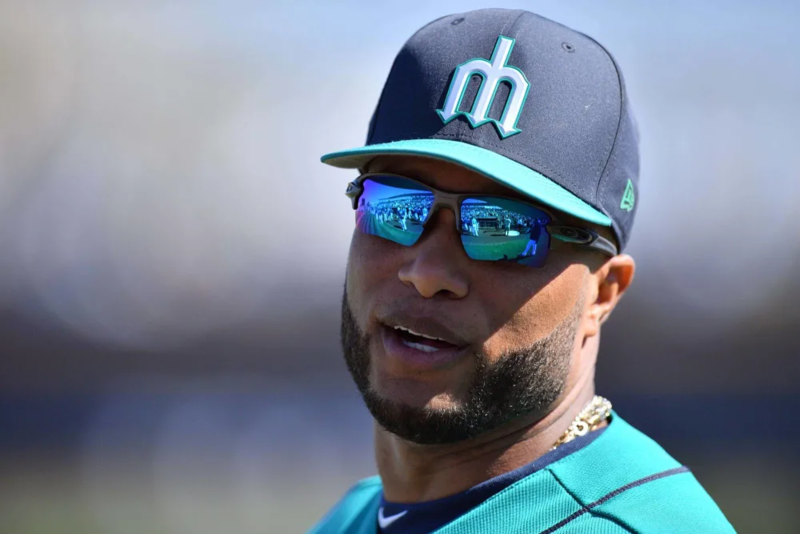 The Mariners shocked the baseball world with the deal for Cano’s services, reaching a level the Yankees refused to go for their All-Star second baseman. In Year 1 in the Pacific Northwest, Cano made his fifth consecutive All-Star team and finished fifth in AL MVP voting. However, he posted his lowest power numbers in seven years (14 HRs, 82 RBI) because of a gastrointestinal issue that plagued him late in the year. Angels owner Arte Moreno stunningly lured Pujols from St. Louis with the second-largest contract in MLB history at the time. 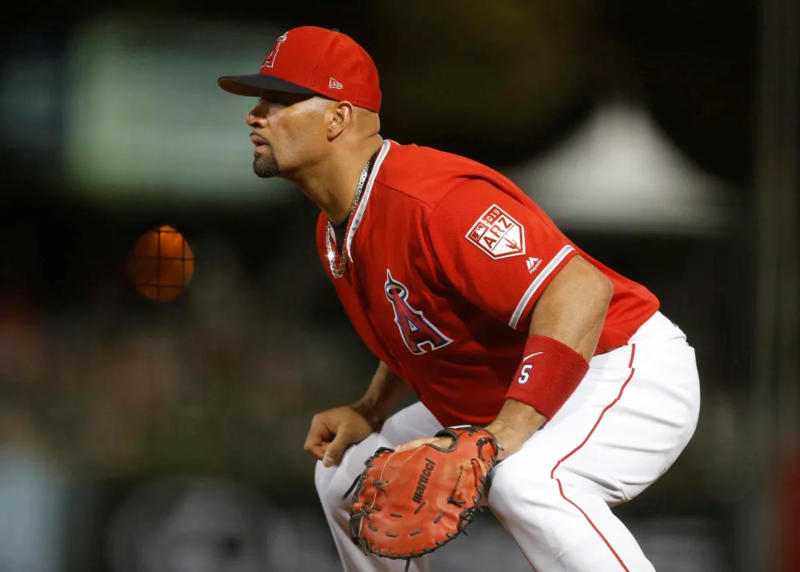 Although Pujols hit 30 home runs and 50 doubles and drove in 105 runs for the Angels in 2012, his overall performance was well short of the lofty standards he set in St. Louis. He hit at least 40 HRs six times with the Cardinals. 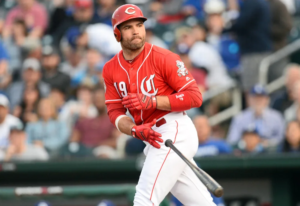 With an NL MVP, Gold Glove and two on-base crowns already under his belt, the Reds made Votto the highest-paid player in franchise history in April 2012. He led the NL in walks (135) and on-base percentage (.474) and had a career-best .337 batting average. Votto’s torrid 2012 season was interrupted in mid-July because of a meniscus tear in his left knee. He missed 1 1/2 months. 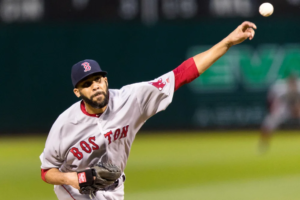 At the time of his signing, Price’s deal was the richest in history by a pitcher, earning him just under $1 million per start. Although he finished with 17 wins and led the AL in innings pitched with 230, his first year in Boston was an up-and-down affair. His first-half ERA was over 4.00, and he allowed the most hits in the AL that season. His postseason struggles continued as well — he allowed five runs over 3.1 innings in an ALCS defeat. Kershaw had arguably the greatest new-money season in MLB history in 2014. 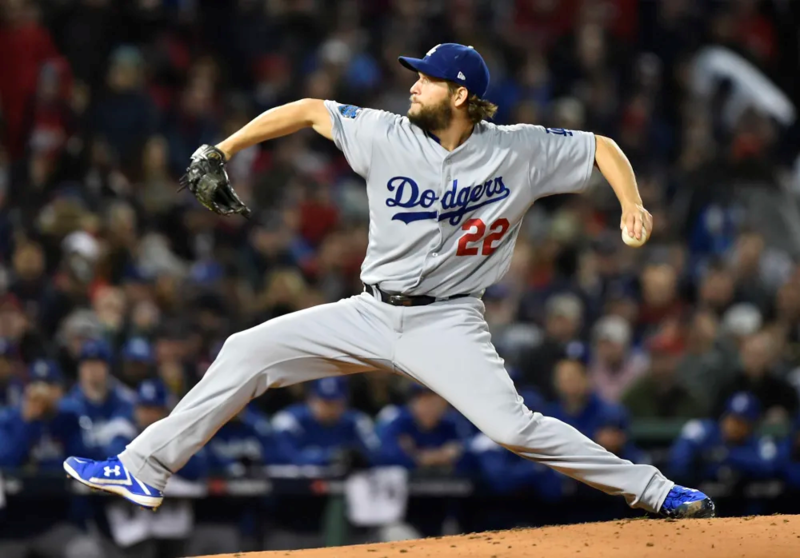 The Dodgers’ lefty went 21-3 with a 1.77 ERA in a season that also included a 41-inning scoreless streak. He was a unanimous NL Cy Young Award winner and the first hurler named NL MVP since Bob Gibson in 1968. 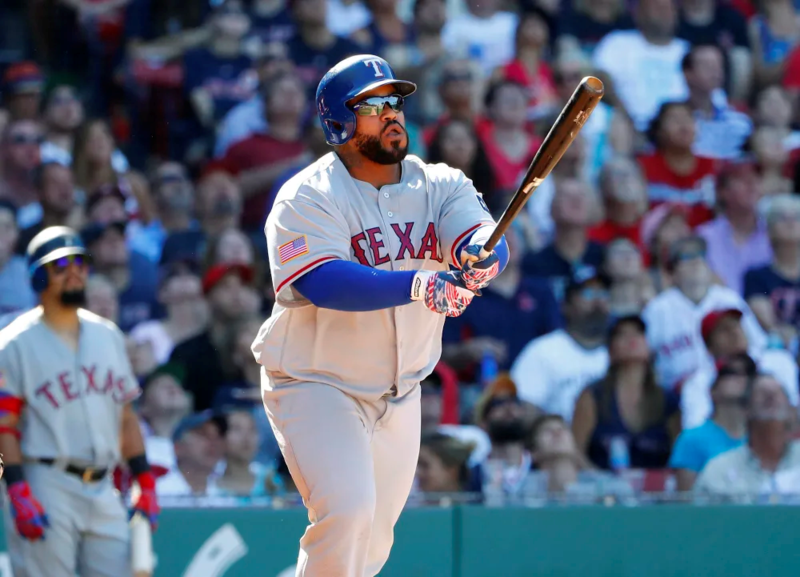 The Detroit Tigers surprisingly signed the slugging first baseman to a nine-year, $214 million deal. (In 2011, he carried Milwaukee to the NLCS.) In his first of two seasons in Detroit, Fielder hit a career-best .313. slugged 30 home runs, drove in 108 runs and scored 83. He also won his second All-Star Home Run Derby crown, joining Ken Griffey Jr. as the only player with multiple Derby crowns at the time. 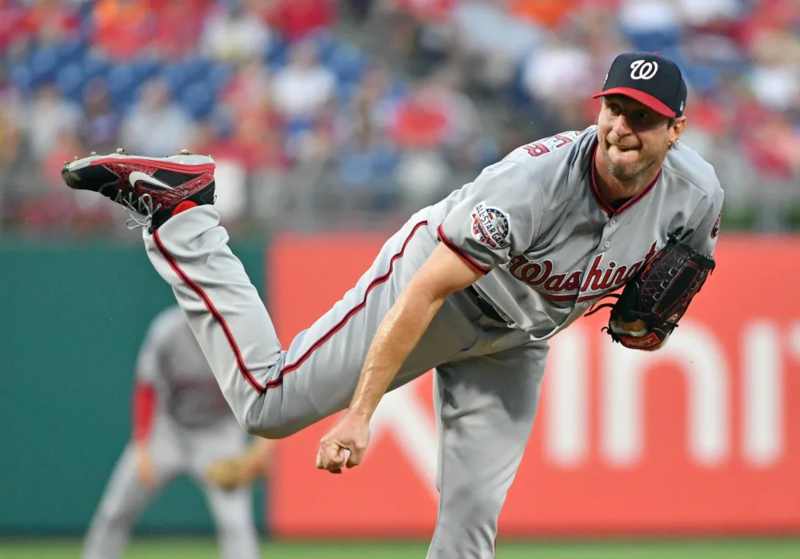 In his first NL season, Scherzer threw two no-hitters, becoming the sixth player to accomplish the feat twice in a season. 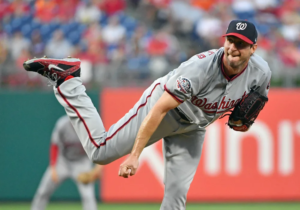 At one point, the Nationals’ pitcher retired 52 consecutive batters. He led the league in complete games (4) and shutouts (3).